Settings - Learn how to configure VS Code to your preferences through user and workspace settings. Snippets - Add additional snippets to your favorite language. Extending Visual Studio Code - Learn about other ways to extend VS Code. 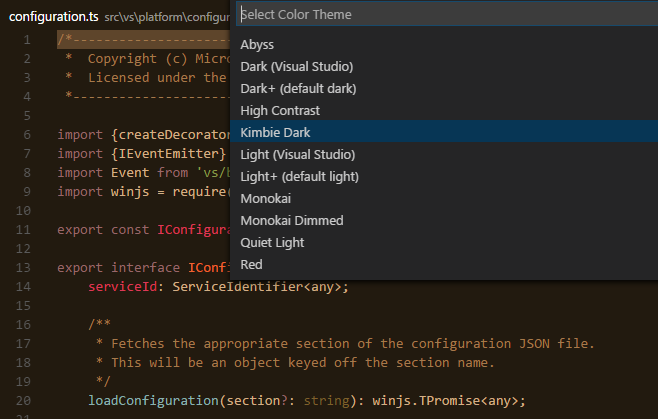 Themes, Snippets, and Colorizers - You can package themes, snippets and language colorizers for use in VS Code.